19 South last manifested on February 16, 1999 @27Aquarius, the position of US natal Moon (We the People) for those who use a late afternoon chart (July 4, 1776). The next Solar Eclipse in 1999 was the 'King of Terror' (or 'Alarm') eclipse which had apparently been predicted by doctor, seer, and astrologer Nostradamus with its Fixed Grand Cross of planets in mid-degrees of Taurus, Leo, Scorpio, and Aquarius. And into the New Millennium, we know what the so-called 'War on Terror' brought the world, don't we? The August 11, 1999 Solar Eclipse is aka, The Mother of All Eclipses because it's in the 1 North Saros Series. 1 North will repeat across the continental US as The Great American Eclipse on August 21, 2017 @29Leo, a critical degree that conjoins Mr. Trump's natal Ascendant and his rising star Regulus. 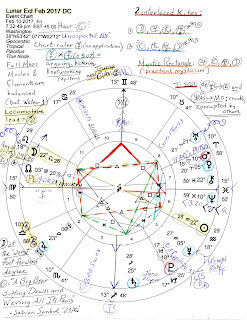 This will 'pull in' his natal Mars @26Leo as well and gives us pause when we consider that Mr. Trump was born into the 2 Old North Saros Series which occurred on May 30, 1946 @9Gemini--conjunct America's revolutionary planet of anarchy, Uranus. 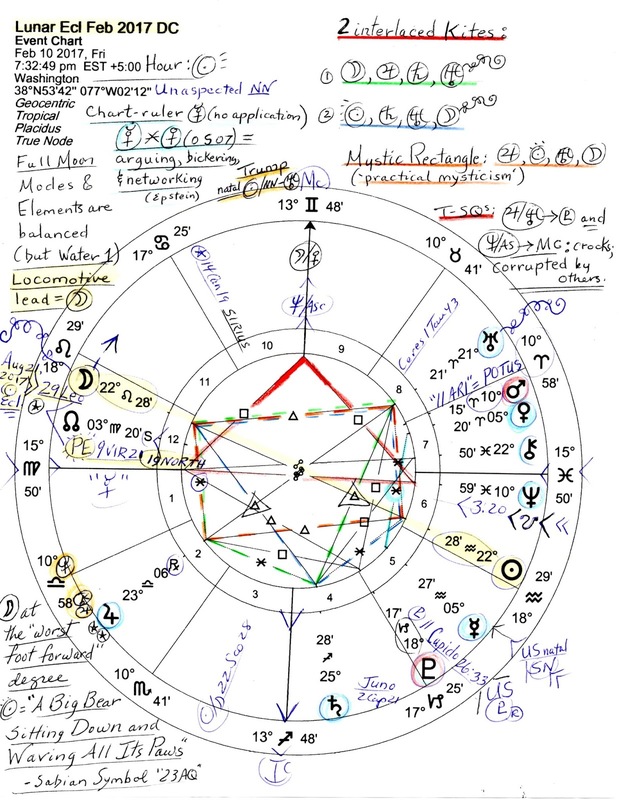 His natal Uranus is prominent in his natal 10th house (the world stage) and my suspicion is that the US and global Million Woman Marches the day after his inauguration, plus, other protests against Trump's Uranian presidency are only the beginning of the disruption and chaos he and his ilk will cause. I sincerely hope not, but there it is. All that aside, my purpose in this post today is to publish the February 2017 Lunar and Solar Eclipse horoscopes (set for DC) but also to mention a bit about the role of a Lunar Eclipse in relation to a Solar Eclipse. Naturally, the astrological Moon represents the unconscious and the Sun aligns with the conscious mind. Instinctive habits and childhood are in the realms of the Moon while one's adult personality and purpose are solar functions symbolically seen in horoscopes by the Sun and its condition via sign, degree, house placement, and aspects to other planets and points. With a Lunar Eclipse, the sign relates to how we instinctively respond to karmic events and circumstances so the February 2017 Lunar Eclipse in Leo signifies pride, vanity, conceit, egoism, and drama with a potential for leadership qualities. If there is spiritual support for karmic progress to be made it is seen via the house polarity of the eclipse, a Full Moon, and in this case, the Lunar Eclipse manifests across the 6/12 victim-savior axis in Washington, as you see, and this also includes Health Matters, Jobs, Police, and Civil and Military Service. 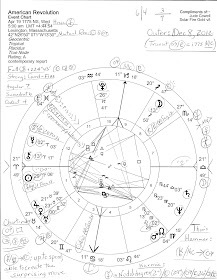 And of course, in Mundane Astrology, politics, backroom deals, large institutions such as hospitals and prisons, karma (reaping what's been sown), and self-undoing are associated with the secretive 12th house of The Unconscious. 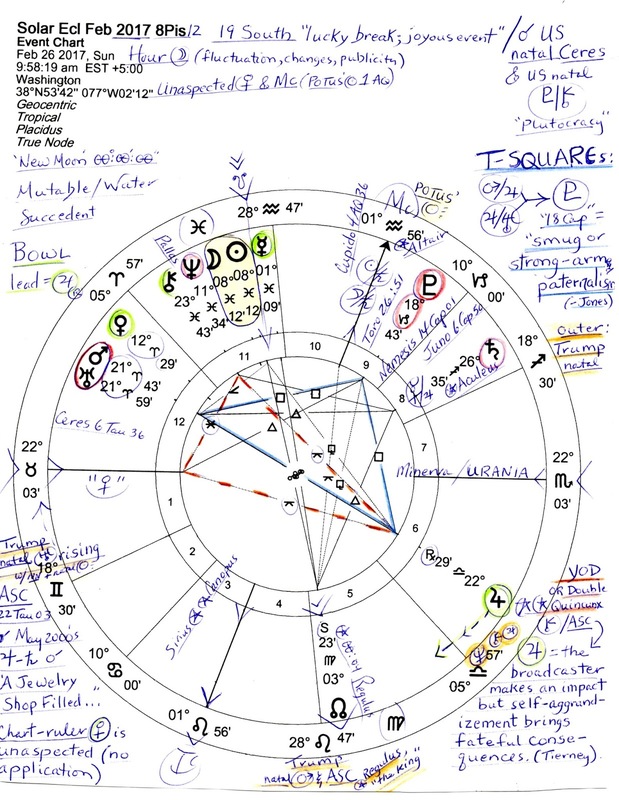 As you see, the previously occurring Solar Eclipse @9Vir21 (Sept 1, 2016) is also in 12th house of this chart but there's a new solar influence coming on February 26th which will override the effects of the Virgo Solar Eclipse and its themes of truth-tackling and realism--which struggled because it was opposed by delusional, deceptive Neptune in Pisces. On one level, Neptune has expressed in the Collective as fake (Neptune) news or facts (Saturn). Yet realistic, authentic Saturn does not care for Kellyanne Conway's promotion and use of "alternate facts" as on the January 22nd Meet the Press (video)! But what else does Mrs. Conway have to offer the public? She may hear Mr. Trump's "You're fired!" sooner than she thinks if he no longer considers her useful. Still, it is a fact that the February 10th Lunar Eclipse occurs prior to the February 26th Solar Eclipse, a condition reflecting the waning or declining phase of the Moon from Full brightness to New shadiness. This suggests a passive response on our parts to what the Pisces Solar Eclipse has in store for Humanity (11th house). 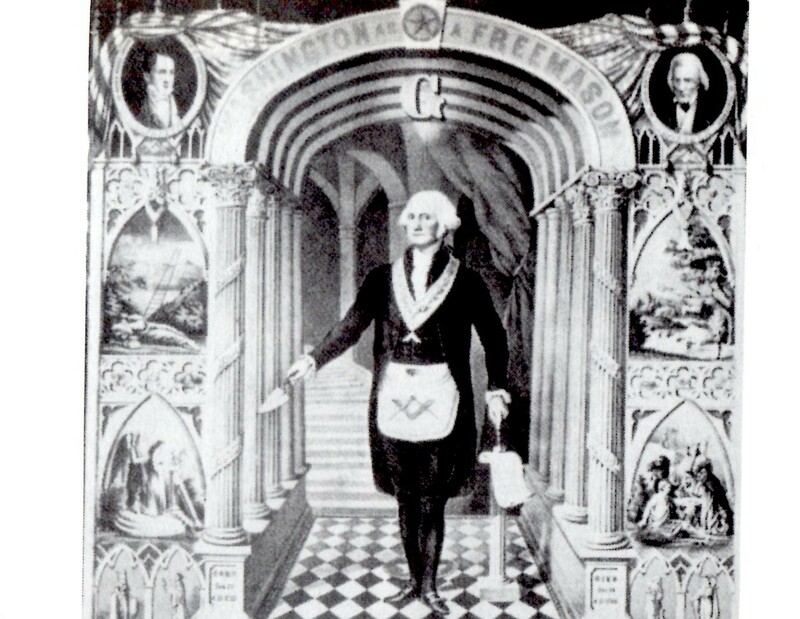 And since the 11th house is also the house of the US Congress (senators and reps alike) we may expect Neptunian actions of a secretive and/or undermining nature to be taken against the public with Pisces ruled by Jupiter, sub-ruled by Neptune--and Neptune as Key Planet (a 3m-22s-degree orb to the Solar Eclipse). So instead of Neptune influencing a solar eclipse by opposition as in September 2016 into 2017, Neptune will now conjoin the February Solar Eclipse which hints at the confusion, delusion, disappointment, obfuscation, lies, and even fraud and corruption which may be expected from a Trump administration peopled by amateurs, propagandists, anarchists, bankers, and foreclosure kings (like nervous tic Mnuchin). And with Neptune as ruler of mass media, some political pundits, media personalities, and reporters are already kow-towing to Trump's way of doing things (as in, no criticism allowed). The Trump administration prefers hiding behind Neptune's mask and a solar eclipse, the dark of the Moon (publicity), in the shady sign of Pisces is an opportune time for unpopular activities. However, there are several planetary patterns in the charts, particularly in the Lunar Eclipse chart describing the public reaction to the Feb 26th Solar Eclipse conditions. Two Kite patterns (high-flying success) involve the Moon (We the People) and one Kite includes the Sun (leadership). A Mystic Rectangle of practical mysticism made up of positive sextiles and trines provides inspiration, and two T-Squares (though one only expresses at MC and involves corruption and improbable schemes) tell a tale of 'The Big Picture' directed by powerful Pluto at 18 Capricorn, the Uranus-Neptune New World Order degree spotlighted in 1993. 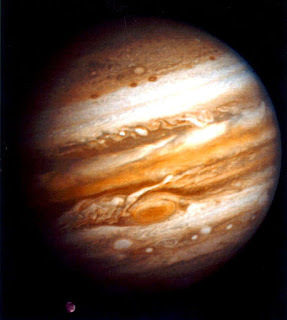 This apex Pluto parallels asteroid Cupido which denotes The Family, The Underworld Syndicate, and Corporatism which are the puppet-master entities that exploit us. Jupiter-Uranus = apex Pluto suggests devices that transform the world (Munkasey) and/or sudden changes in financial conditions (Ebertin). The Lunar Eclipse's degrees of Moon and Sun are revealing for Luna is at the 'worst foot forward' or 'foot-in-mouth' degree of Leo and the Sun's Sabian Symbol is: "A Big Bear Sitting Down and Waving All Its Paws" which may refer to Mr. Trump (his Leo Mars-ASC-Regulus on the Leo end of the Full Moon) and Vladimir Putin of Russia, a country known by its symbol of a Big Bear. The karmic implications of a (secretive) Pisces Solar Eclipse imply much difficulty uncovering hidden relationships and the causes of negative conditions due to a multiplicity of veiled factors which are made even more obscure because the Virgo-Pisces axis and solar eclipse are intercepted--here, across the Self-Will axis (5/11) in Washington, DC. 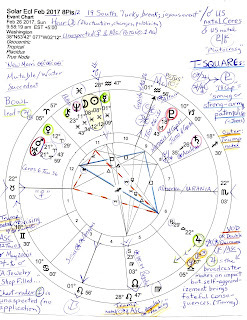 A karmic stalemate is in force as the eclipse manifests and affects the Collective (around the time of the Feb 10th Lunar Eclipse) although the interception will disappear as the chart and the year progress. Dream interpretation may be helpful for those who are interested in finding insights as they drift up from the personal and the Collective Unconscious--as long as taking action isn't allowed to be stymied or negated by Piscean apathy or laziness. My suspicion is that most people could agree that the positive traits of Pisces such as compassion and creative inspiration are much preferred when dealing with societal problems and issues rather than austerity measures that cause suffering such as cutting social programs of Medicare, Medicaid, and/or Social Security. Such cuts will not only cause suffering and harm to the American people but will seriously affect the US economy, damage already in the works under the GOP 'repeal and replace' ideology meant to sabotage the ACA. The time for apathy has long passed, dear reader! For as progressive broadcaster and author Thom Hartmann has often said, Democracy is not a spectator sport...participate! Related: Karmic Planets Hit Natal Chart of Donald Trump including Saturn, planet of realism and accountability.